The price cuts could be up to RM4,900! “Based on the new tax structure, almost all Perodua models see price reductions compared to the GST price structure,” said Perodua Sales Sdn Bhd Managing Director Datuk Dr Zahari Husin, as reported by The Sun Daily. 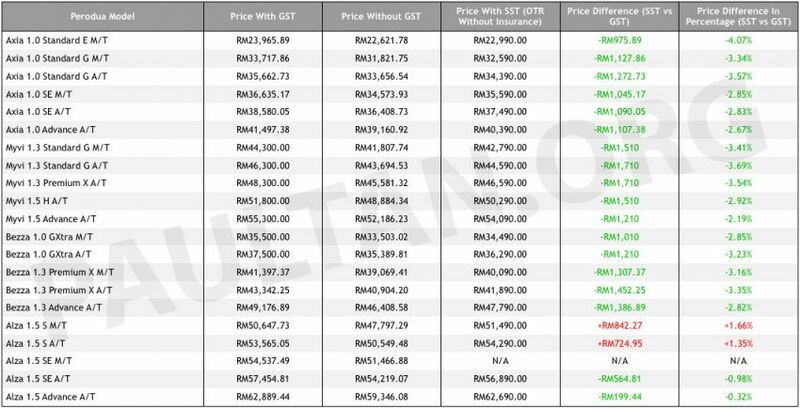 Honda's completely knocked-down (CKD) model range will be cheaper with the implementation of SST, with the CR-V 1.5 TC 4WD having a price cut of a whopping RM4,868. 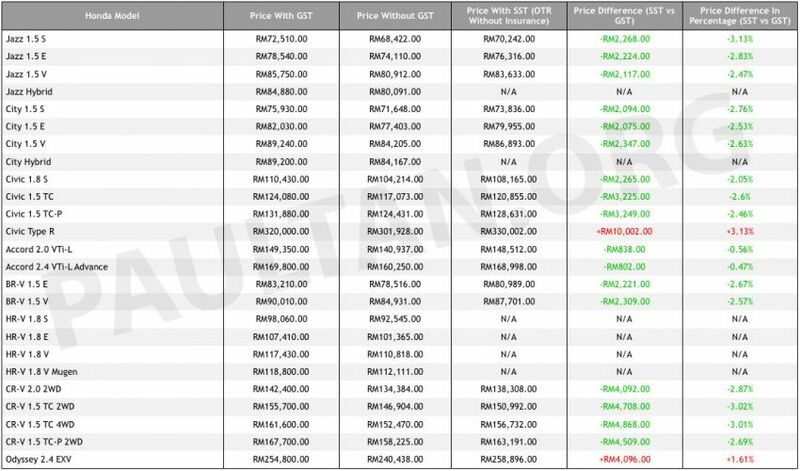 Two of their CBU import models are the only ones that see a price increase, the Odyssey 2.4 EXV 7-seater with an increase of RM4,096 and the Civic Type R with RM10,002. The price of the Jazz Hybrid and City Hybrid are still pending government approval, as reported by Paul Tan. Many were quick to purchase cars before a supposed price hike and there was even a stock shortage. 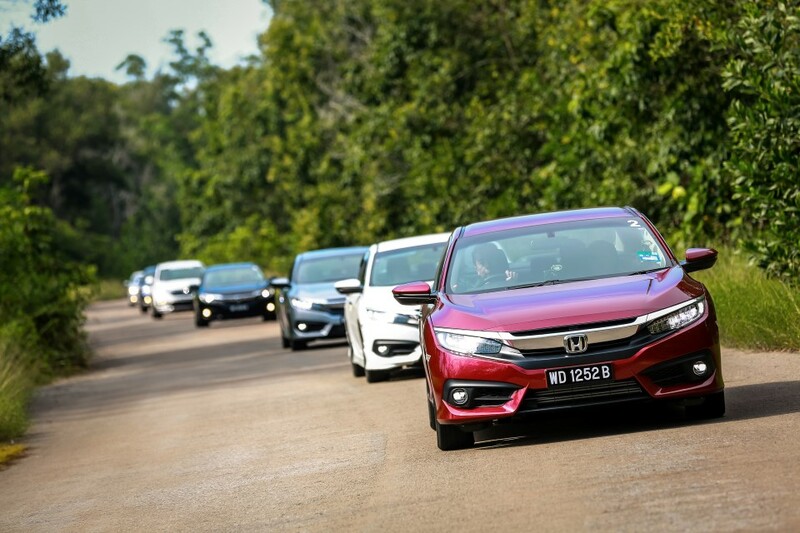 The Malaysian Automotive Association (MAA) mentioned that car prices were likely to go up with SST. Datuk Aishah Ahmad, president of MAA, even stated that when GST was introduced, prices went down for most car models, and it was expected for sure that there will be a price increase from GST to SST. The finalised list of taxable businesses and goods will be released in the next two days. 30% of the doctor's body was affected by the incident. The incident comes a day after PJ Thum's meeting with Tun Mahathir in Putrajaya.